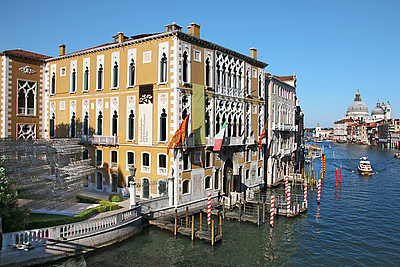 Former warehouse on the Canal Grande, restored and adapted to host exhibitions and events of art and architecture. 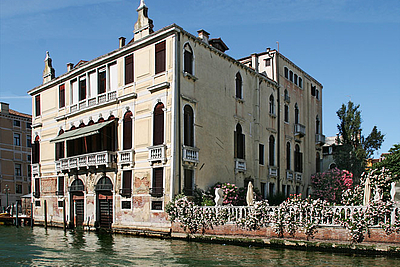 At Ca’ Corner della Regina, a historical palazzo on Canal Grande. 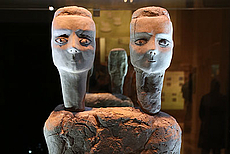 Contemporary exhibitions. 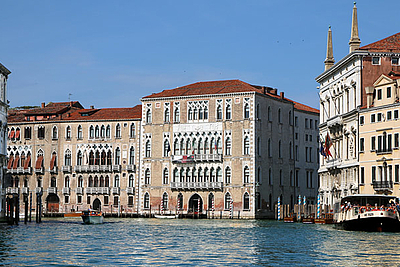 Impressive neo-Gothic building at Accademia bridge, used by the Istituto Veneto di Scienze, Lettere ed Arti for exhibitions and other cultural events. 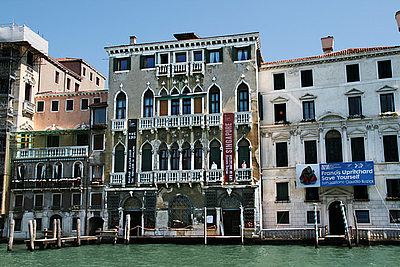 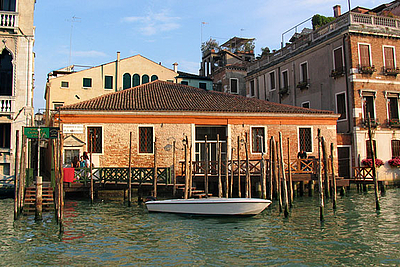 One of the most important Early Renaissance buildings in Venice. 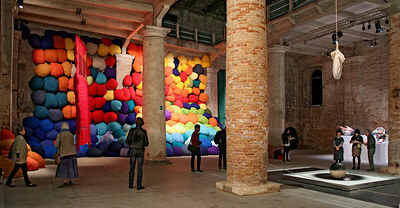 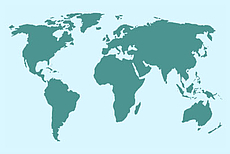 Frequently a venue of temporary exhibitions and other cultural events. 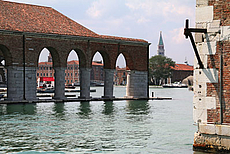 Prisons' building connected to the Doge’s Palace through the Bridge of Sighs. 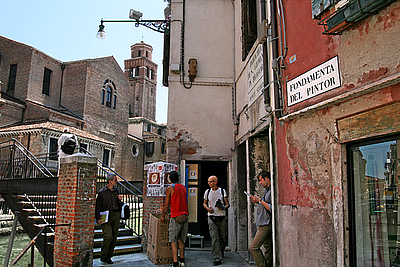 Exhibition halls on the first floor run by the Circolo Artistico. 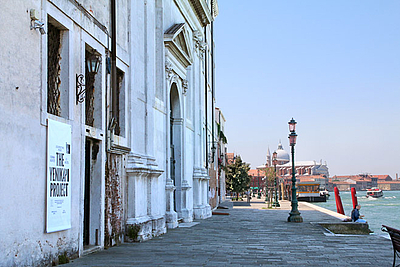 The large building houses several exhibition spaces for rent, often used as venues of pavilions at the Venice Biennale. 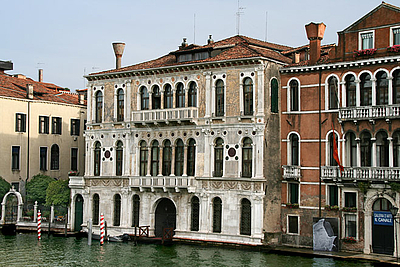 Gothic palace in Cannaregio, venue for temporary art exhibitions and events. 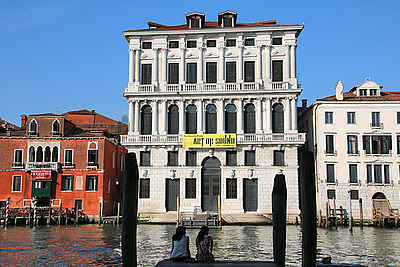 A non-profit organization, dedicated to art, fashion, publishing, architecture and contemporaneity, located on Giudecca island in a former warehouse. 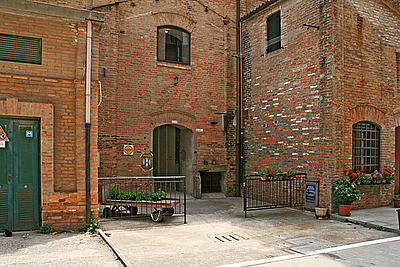 Independent artistic and social center, defining itself as the fusion of a gallery, laboratories for artists, and projects of "art of green". 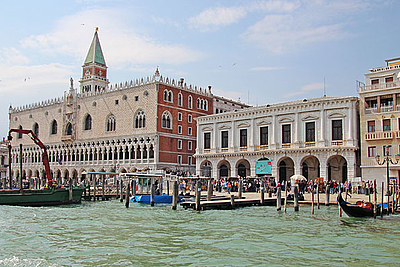 The university, located in a Gothic palace, organizes exhibitions and other cultural events, including the Art Night Venezia every year in June. 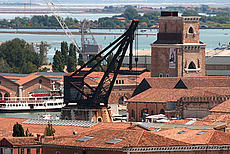 On Giudecca island, established in 2011 for cultural research and dialogue, and the production and presentation of artistic projects.